A variable typeface that includes 4 separate stylistic groups, intended to be layered for special inline and shade effects. The styles are all contained in a single font file, accessible by activating various OpenType features. 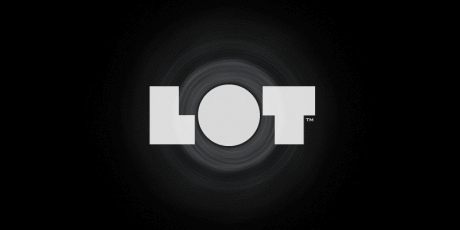 Designed by Eduilson Coan, Gustavo Soares from dooType, free for both personal and commercial projects. 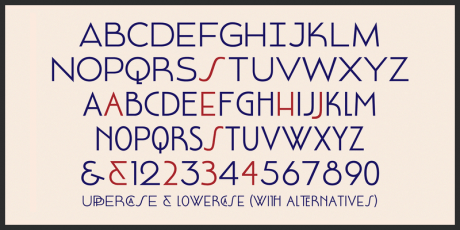 A geometric Sans Serif typeface influenced by the 30s and the Art Deco movement. It comes in 6 unique style weights thin, light, demi, bold and black with an All Caps Variation and language support for Latin Pro and Latin Standard. 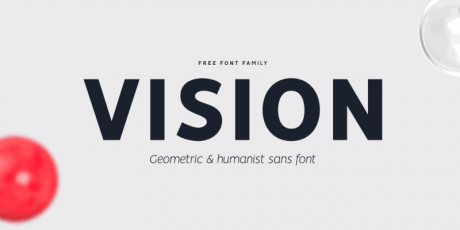 This geometrical sans offer strong identity to any branding and editorial projects. Designed by Jean François Porchez and published by Typofonderie. A geometric typeface for headlines with a heavy art deco feel. 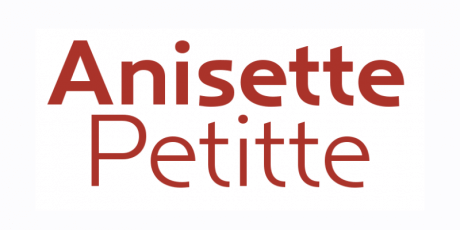 It has over 100 discretionary ligatures, maintaining in its design a geometrical approach, slightly cleaner, yet capable of legibility even in longer texts. Designed by Erik Jarl Bertell, free for personal and commercial use. 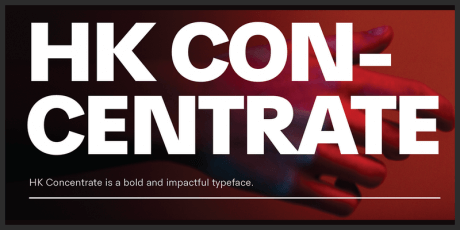 A geometric sans serif font available in three weights, constructed as a bold headline typeface featuring an elliptical rounding that gives it personality without affecting readability. 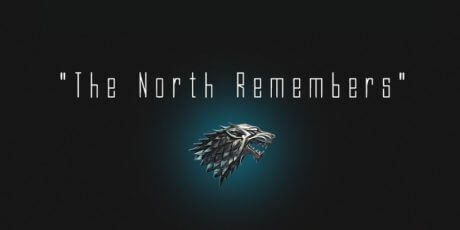 Its simplicity makes it a versatile typeface, ready for a broad range of uses. 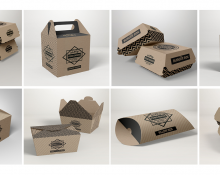 Designed by Behance user Jeremy Nelson, and it's free for personal and commercial use. 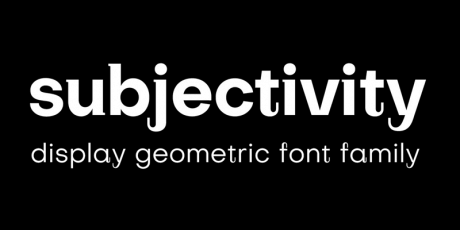 A geometric font family with a clean and neutral look in OTF and WOFF2 text formats . 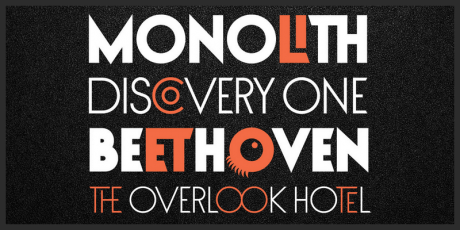 It contains 8 weights, 16 styles and 247 glyphs per font. 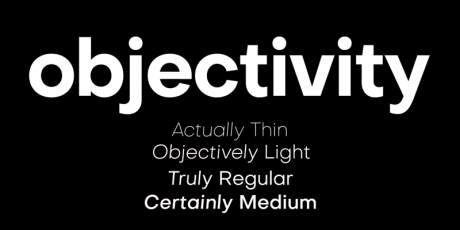 Objectivity is suited for headlines, logotypes, identities, packaging, webdesign posters, and more. Designed by Behance user Alexander Slobzheninov. 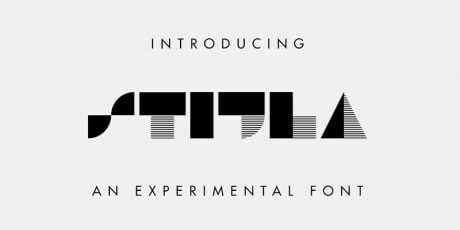 An experimental display typeface that has a geometric skeleton and tails in letters like the a, j, y, and t that might remind you of the calligraphic script style. The font family comes in 8 weights, 16 styles, 347 glyphs per font and has support for over 190 languages. Created by Behance user Alex Slobzheninov. 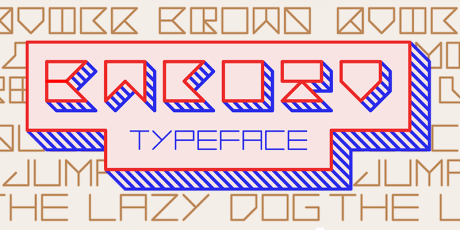 A display typeface with a light stroke, square and rounded structure, inspired by the Chinese chessboard. It includes TTF and OTF file formats and has support for Latin languages and Vietnamese. It is Perfectly suited for any display use. Created by Behance user Hiep Tong, free for personal use and commercial use if credit. 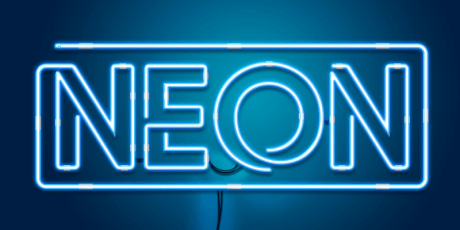 A neon light font made in a continuous line style so that it works on neon signages. It contains two styles both in uppercase with numbers and some basic special characters included. 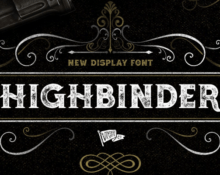 This font can suit different designs from displays in web banners to packaging and product branding. Created by Unblast. 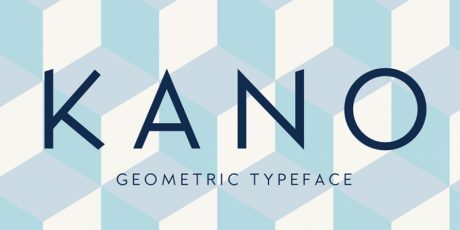 Elegant and modern geometric typeface with a simplified technological aesthetic. It includes basic uppercase Latin script characters. 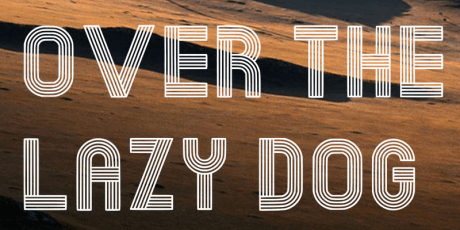 The font is fantastic for headlines, posters, and your branding projects. 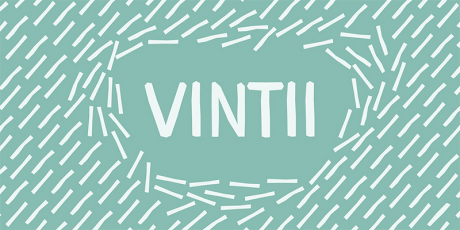 Designed by Rachel Manch, the font is free for personal and commercial use. 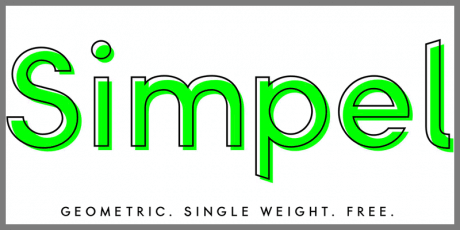 Simpel is a contemporary, geometric, low-contrast sans-serif typeface by Janko Jovanovic with an extended Latin character support, including Western, Eastern, and South-eastern European special characters. As a work in progress it is available in one weight at the moment. 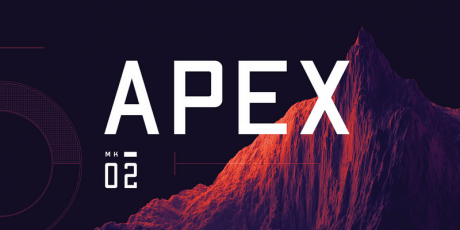 Its design features angled ascenders/descenders, adjusted horizontal strokes & joints, and narrow apexes/vertexes. 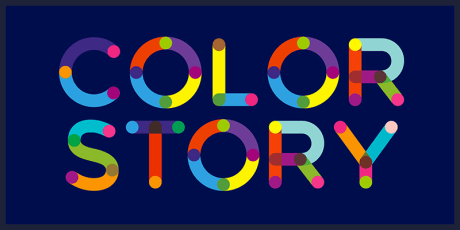 Colortube is an opentype color font constructed following geometric principles by Ivan Filipov. It supports basic Latin uppercase character set and numerals, with planned future releases that will include diacritics, grammatical symbols, and Cyrillic character set. 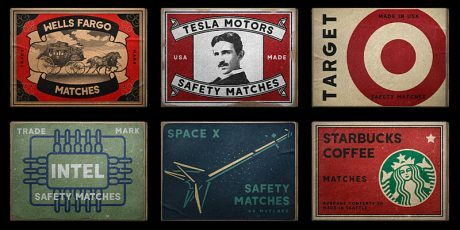 Benga is a great looking font with a geometric design, inspired by the good old vintage posters of arcades and video games like Tetris, Pacman, etc. Its main purpose is as a title, headline, or logo font to use in posters, flyers, branding, and general display purposes, and it features all uppercase Latin characters as well as umlaut & diacritic double acute accent vowels, and 0 - 9 numerals. 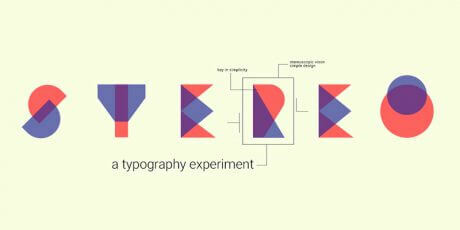 Type design engineered by Nagy Zsófia, a graphic designer with a focus on branding design based in Hungary. Take a look at her other projects! 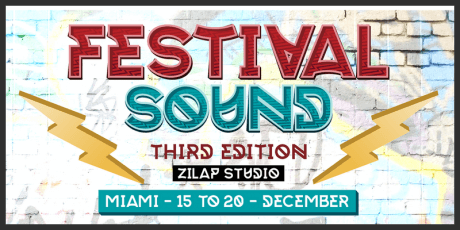 Zilap Sound is a font designed by Zilap Estudio with a stunning artistic design with an urban and futuristic style. Its concept was created with a music-related focus, but the design was kept simple and functional to fit many different kinds of visual projects. Features latin script characters and numerals with its signature design, symbols, punctuation, and a few special characters. Inspired by the works of A. M. Cassandre, Mouron is a stylish art-deco font with a clever design. It is made with two different line widths that creates an effect common during the time of Cassandre's activity and features stunning variations and ligatures bound to give your posters and other display projects a great unique style. Averta, created by the award winning designer Kostas Bartsokas, is a great looking geometric sans-serif font. With a simple, yet appealing, personality, it features purely geometric rounds, wide apertures, and low contrast strokes, expressing an unmoderated, straightforward, and modernist tone. 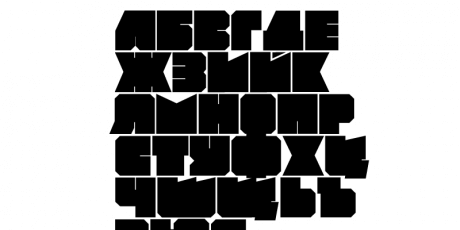 This font offers extensive language support for over two hundred languages with an extended Latin, Cyrillic (Russian, Bulgarian, and Serbian/Macedonian alternates), Greek and Vietnamese character sets. 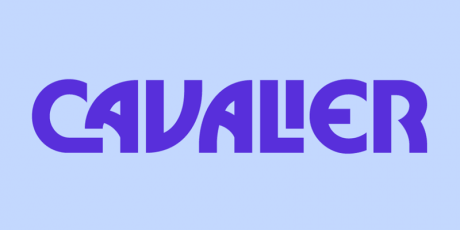 The download contains Averta Standard, free and limited variation of the full font family. 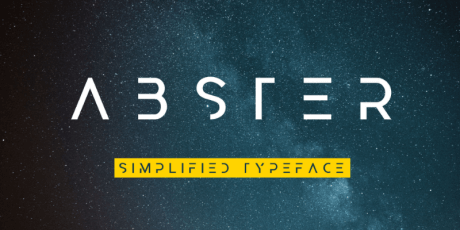 Efesto, a great looking display font with a geometric design released by Att Arts on their Behance. The font includes uppercase and lowercase characters and glyphs for special characters on for various languages, grammatical symbols, and italic variation. Completely free for both personal and commercial use. Dubline is a great looking, retro style font reminiscent of the old school disco font designs, with smooth curves and inner lines that give it great personality. Create by Behance users Stephane P, includes A - Z characters and 0 - 9 numbers, and it's a great choice for branding, posters, headliners and other large size displays that allow seeing its catchy design in great detail. 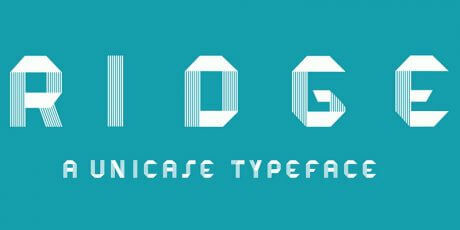 RIDGE is a futuristic looking unicase free typeface created by Behance artist Erika Noel Mackleyper. Features a unique and clever design, however, at this time, it only includes the basic 26 characters of Latin script, no special characters or punctuation symbols have been included. 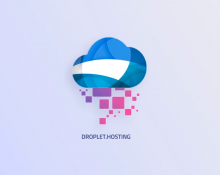 The file can be used for personal and commercial use. Womby is a bold all-caps font, with support for some accented and special characters -including the eszett- and most punctuation marks and symbols. 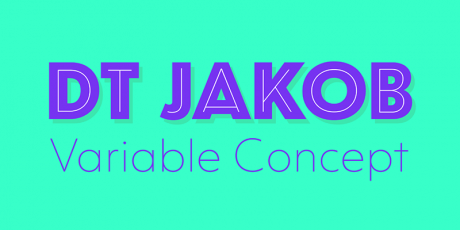 It is based on geometric fonts, as evident in its perfectly round O and almost perfectly consistent line weight, though it has all the required optical adjustments; this makes it great for medium sized titles and geometric, simple and sturdy icons, though it can work quite well in running text too. 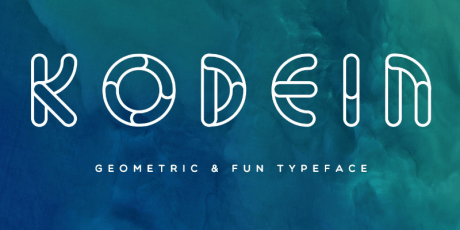 Taking inspiration from geometric and rounded shapes, Kodein was born, with 4 different styles (‘regular’, ‘open’, ‘full’ and ‘solid’) including a free download, its use is only as personal. 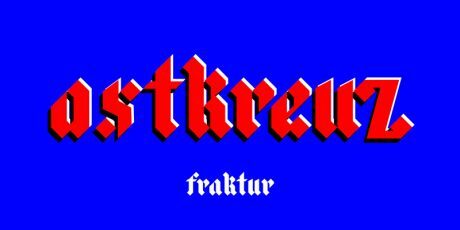 A compelling font that looks like those old German propaganda typography, based on a simple glyph and in regular weight. The font includes uppercase and lowercase characters, as well as numbers and some special glyphs. A geometric font that contains 147 glyphs, including types (no uppercase), numbers, accents, and some glyphs. It can be used for poster design, art and other printed design. Legibility is not that easy, so use at will. It comes in OTF format. 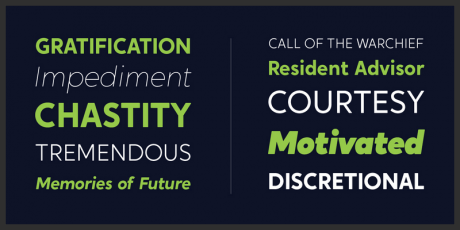 A beautiful font in OTF format for personal and commercial initiatives. The font is geometric, and it works perfectly on websites with long texts or blogs since it is easy to read. 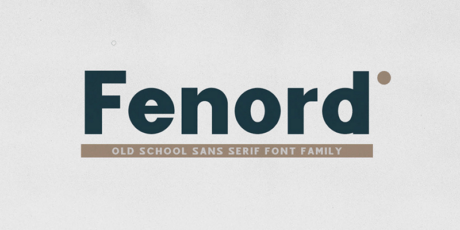 A sans serif display typeface for personal use, great for titles and logos. 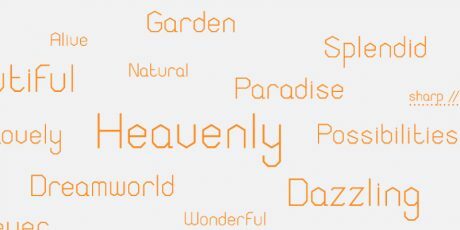 The font has 10 styles and 2 weights, uppercase, lowercase, especial characters and multilingual letters. A free for personal and commercial font created by Katrina Sutton resembling the patterns of a honeycomb. It includes round regular, italic, swash, italic swash as well as glyph, numbers and special characters. 8 fonts in total are inside. 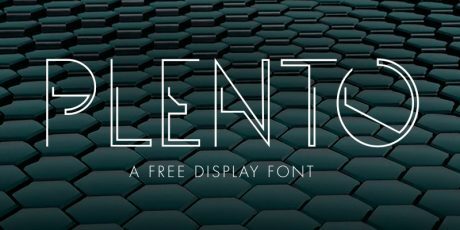 Plento is a space-look display font that is arranged neatly and geometrically, it is very useful for logotype, headlines, apparel, album art and much more. Stereo is a flat, dual colored typeface created in illustrator, with a stereoscopic and geometrical design in a Bauhaus vibe. 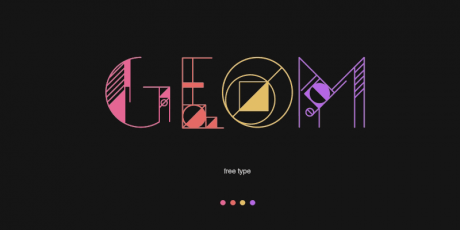 GEOM is a typeface that is crafted out of complex compositions of basic geometrical figures such as circles, semi-circles, rhombuses, squares, triangles and single angled parallel lines. 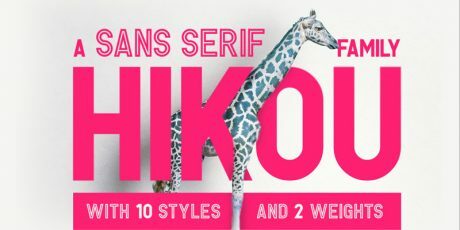 This font currently comes in AI format and is quite suitable for modern and futuristic fashion and artistic projects. 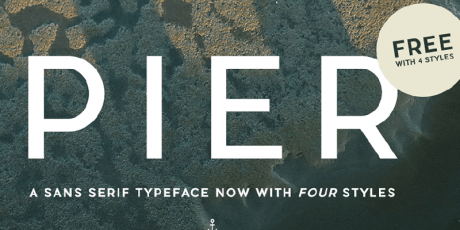 PIER is a simple sans-serif font for using in all kinds of media thanks to its elegance. It comes in OTF format, has uppercase and lowercase characters, numbers and lots of special characters and glyphs, fitting printed design, digital art, and web design perfectly. 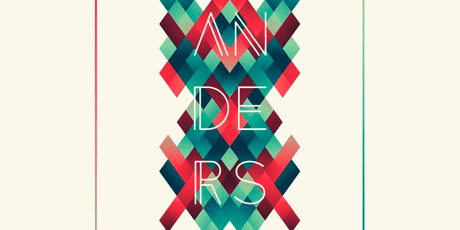 This font was made by Mathieu Desjardins. 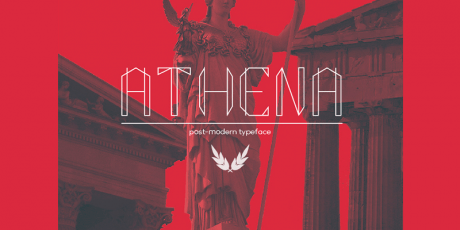 A cool typeface that feels like looking those old buildings from ancient greece. The font is only uppercase, includes numbers and some special characters. It comes in TTF format. It was created by Alcir Heidemann. A beautiful sharp-edge font, ideal for posters, logos and other printed design, available as TTF. 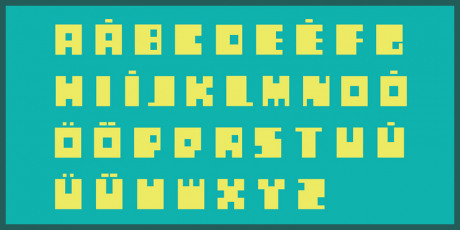 It includes 8 styles, all of them uppercase including latin and greek characters. MOD is a fat font which uses only capital letters and it works well on logo's creation and header's post. This font just can be used by personal work, if you going to use for commercial work please contact its owner. Moby is a geometric typeface, with zero contrast and selective use of glyphs for differentiation purposes, given the overall appearance of the glyphs it works mostly for display. 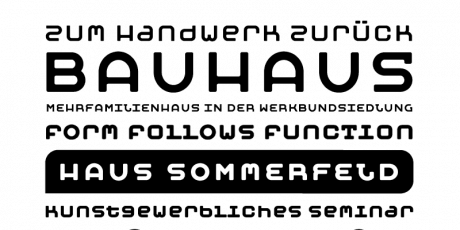 Available as otf and ttf and in three styles: regular, bold and monospace.Free for personal and commercial use. 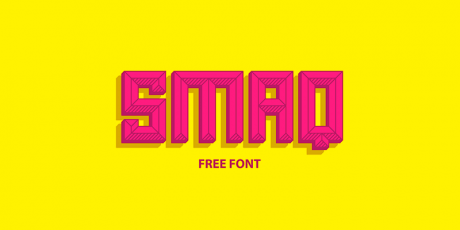 A geometric block-like font, being all-caps, is pure display material, great for logos, posters and such pieces. It only includes uppercase characters, and numbers, no special characters. 100+ Watercolor Landscape Illustrations, Only $19! Vector Files Ai & EPS, Optimized for Print & Digital Projects, Vibrant Hues & Rich Saturation. A very creative decorative and geometric font, combining sharp lines and corners with an edgy touch of italics, resulting in a memorable logo design. It lends itself to a smaller block of texts, but it's really fantastic for bold designs. Free to use for both commercial and personal use.